Welcome to the Kansas Cancer Partnership. 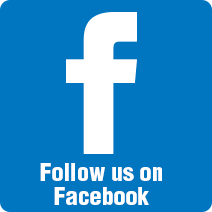 This website is dedicated to bringing Kansans current, scientifically accurate information to simplify the search for cancer resources. The Kansas Cancer Partnership seeks to reduce the morbidity and mortality from cancer through prevention of cancer when possible and routine screening when appropriate. Other areas of interest include access to quality diagnostic services and treatment including access to clinical trials, as well as survivorship issues and if necessary, compassion and care at the end of life. The Kansas Cancer Partnership addresses other comprehensive cancer issues through a network of partners who are interested in reducing the burden of cancer in Kansas. 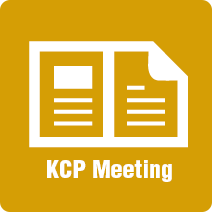 Learn more about Kansas Cancer Partnership meetings here. 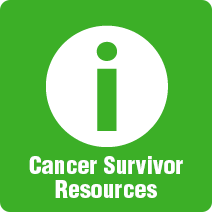 Home base for Kansas Cancer Partnership resources across the state and web.